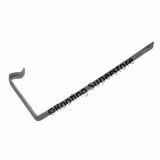 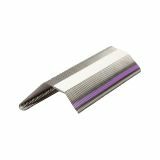 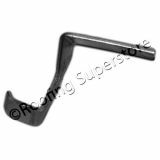 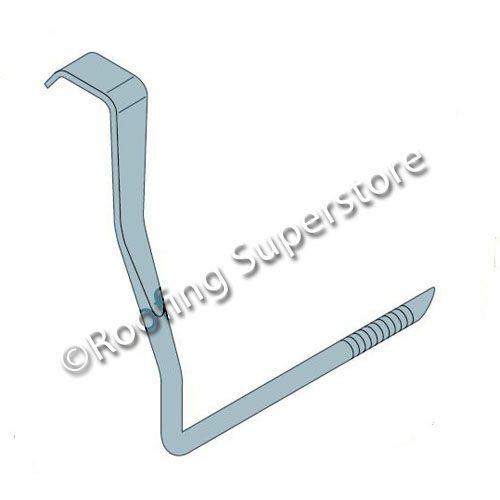 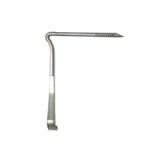 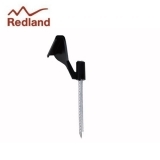 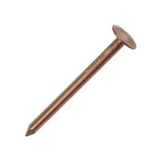 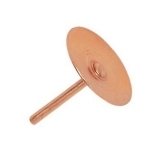 Protect interlocking roof tiles from the elements with Roofing Superstore's superb range of roof tile clips, also known as roof tile verge clips. 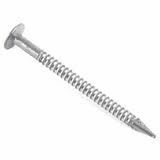 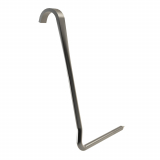 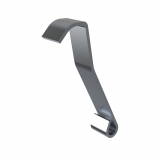 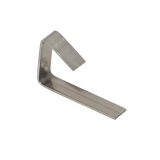 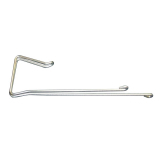 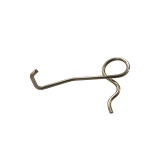 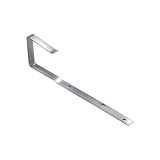 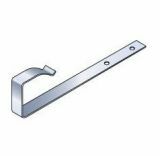 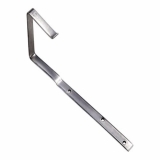 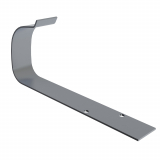 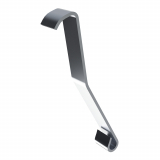 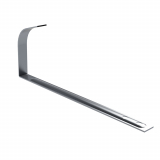 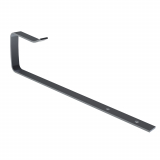 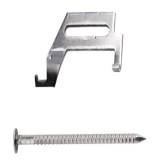 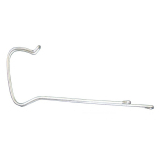 These roof clips are fundamental in fixing an interlocking roof tile roof securely and for a long life span. 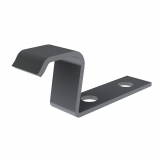 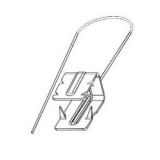 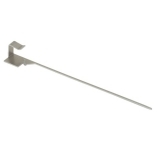 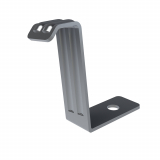 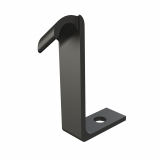 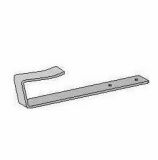 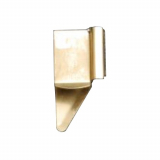 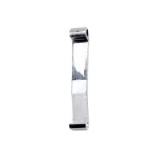 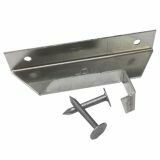  Each roof tile range has its own matching roof tile clips, such as Marley and Forticrete for example, but Roofing Superstore is proud to bring you our own popular universal verge clip.